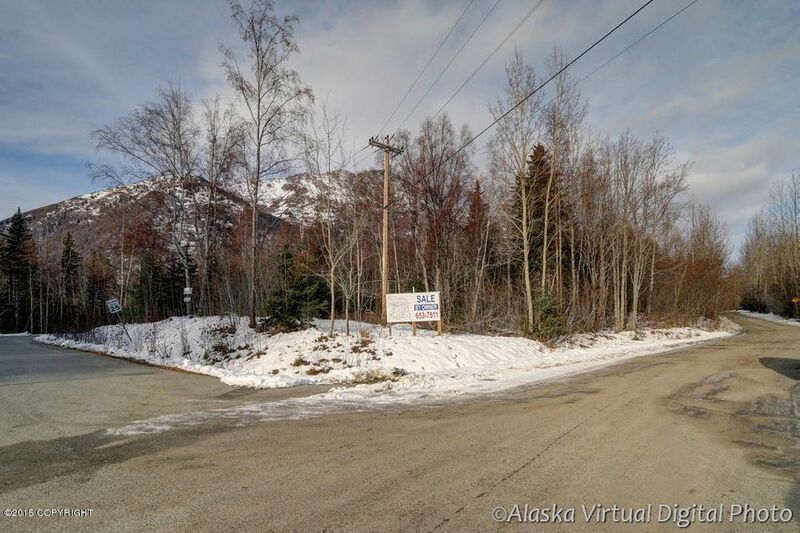 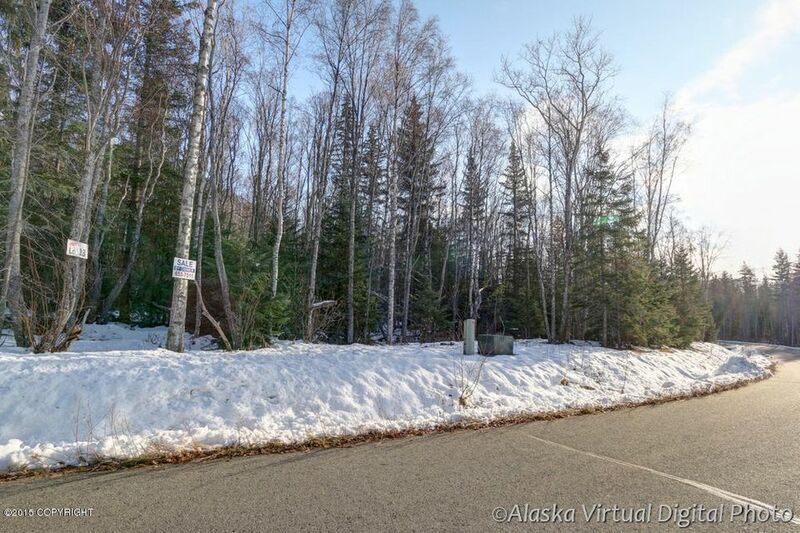 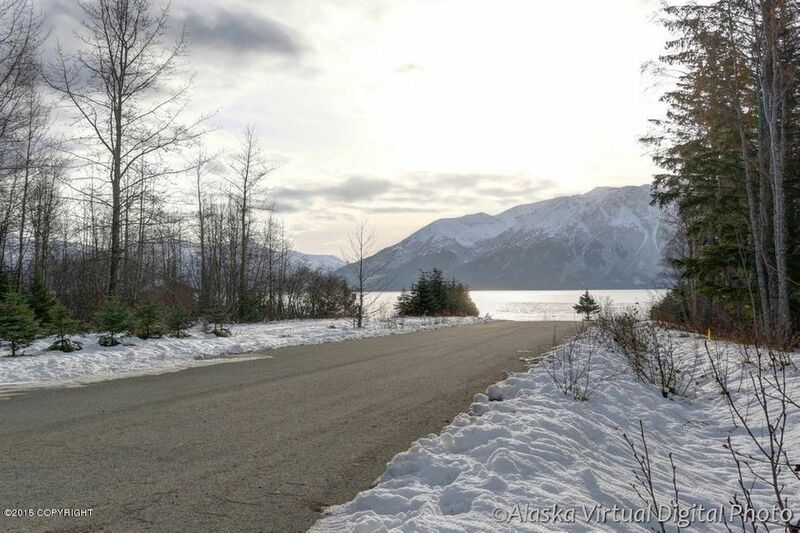 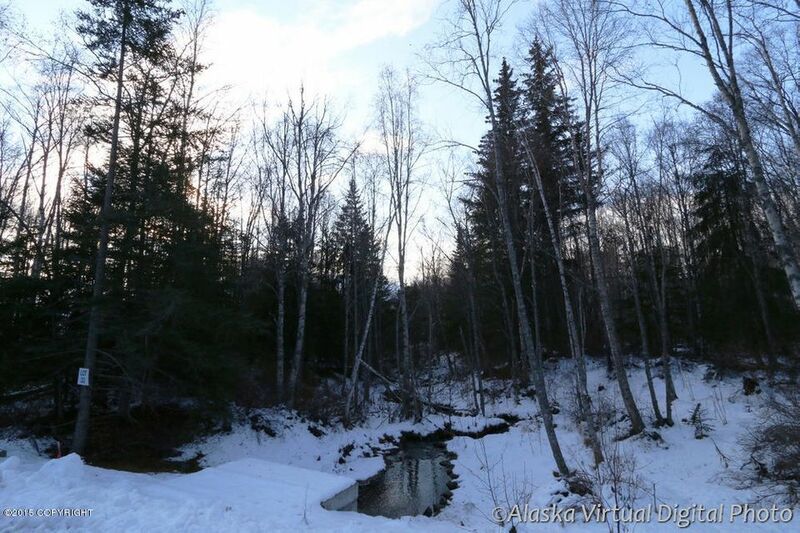 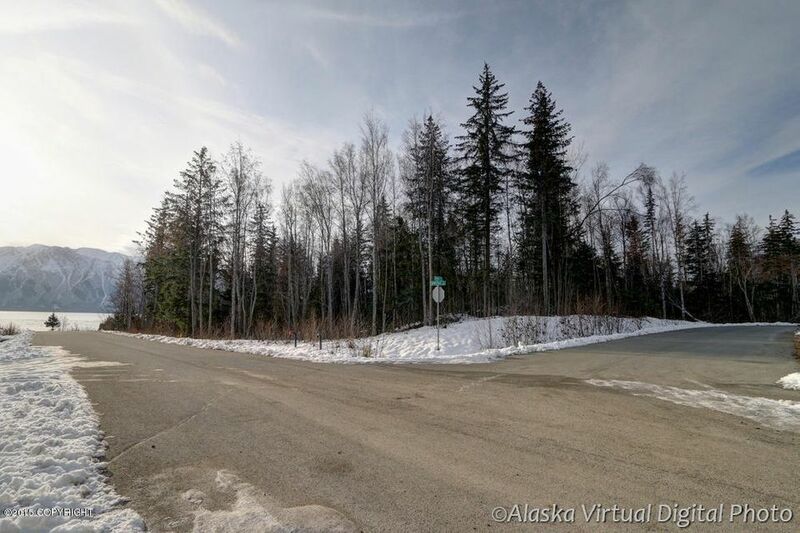 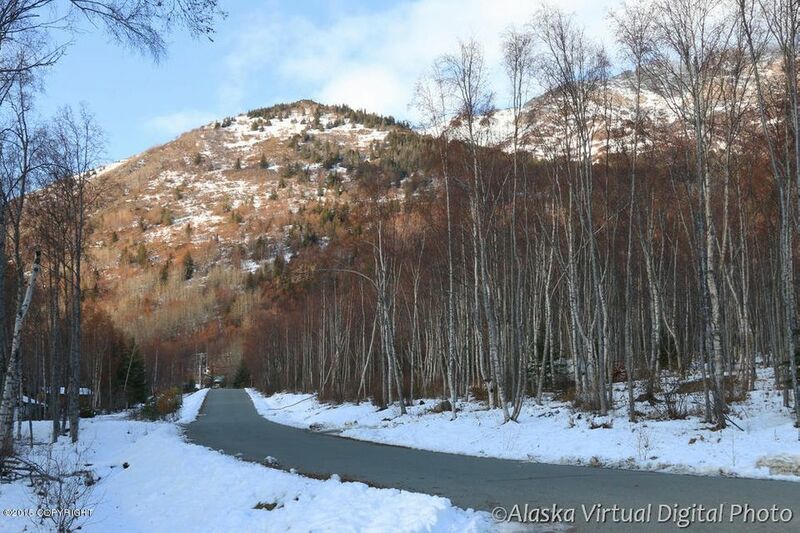 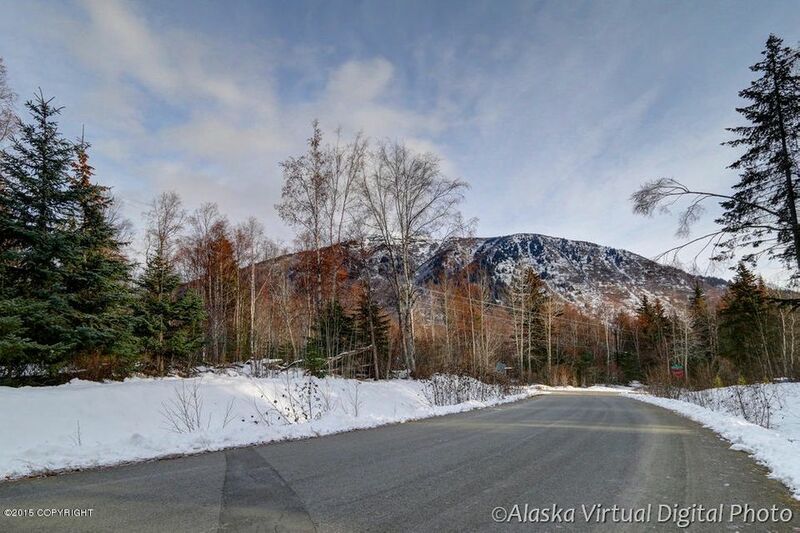 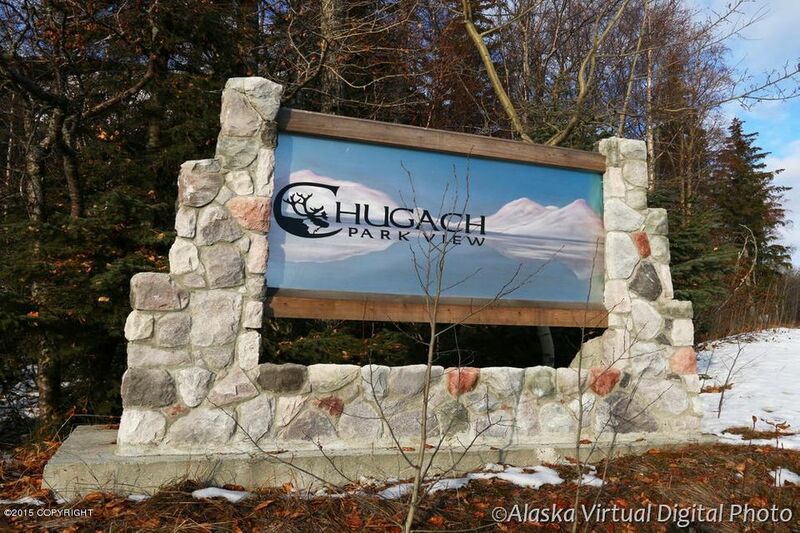 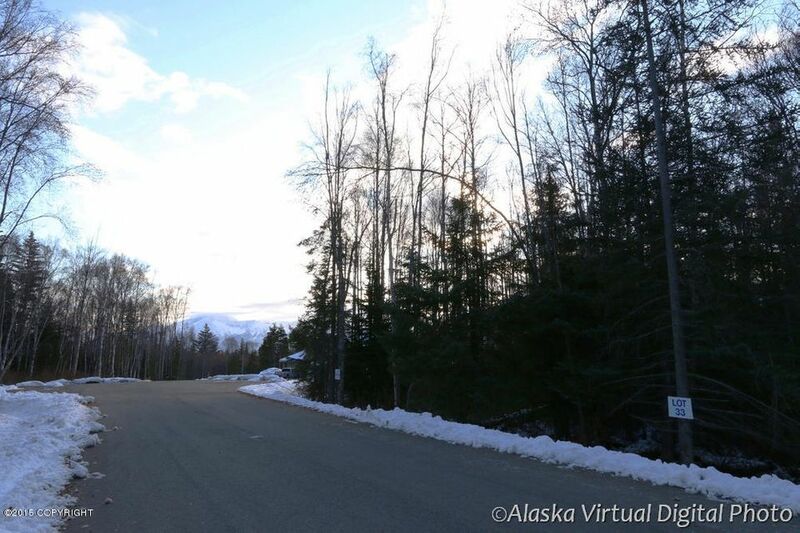 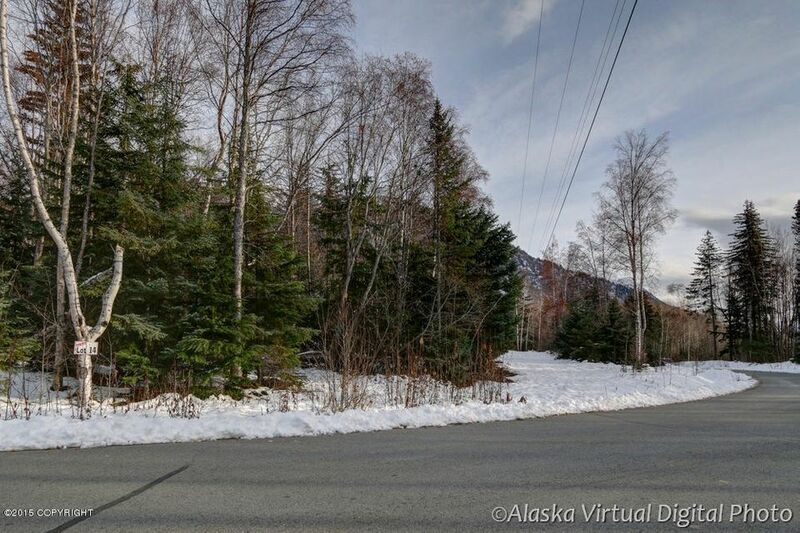 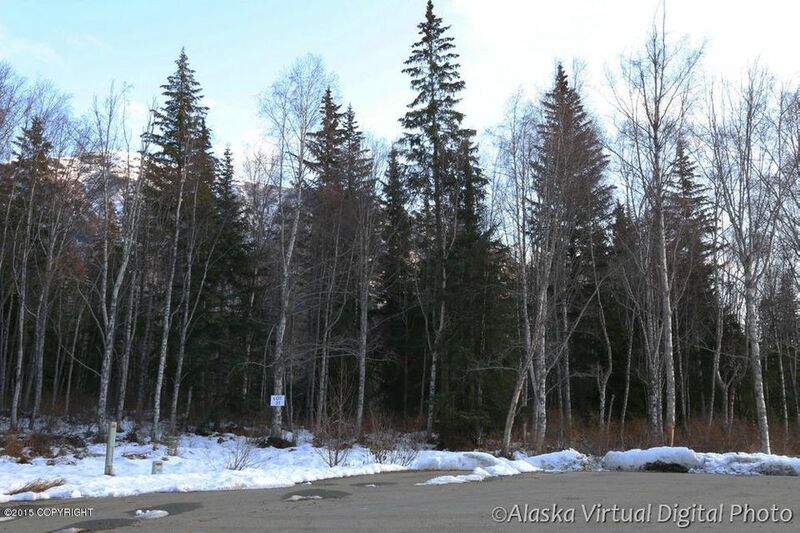 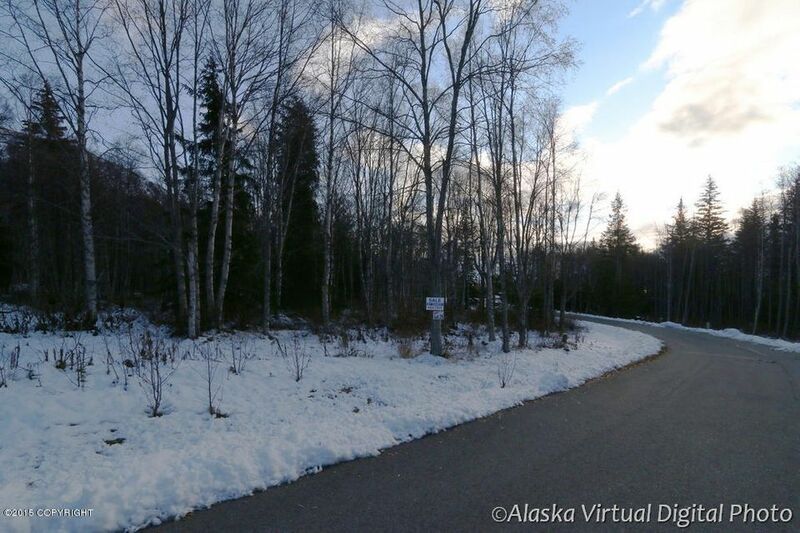 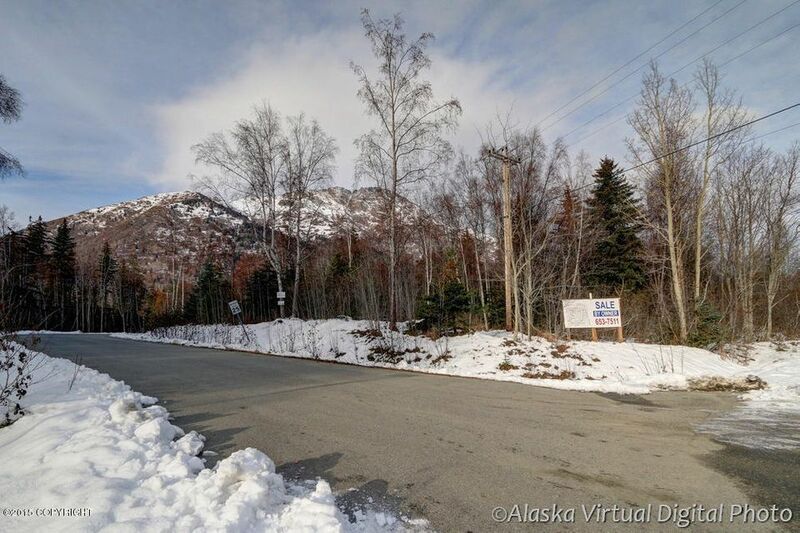 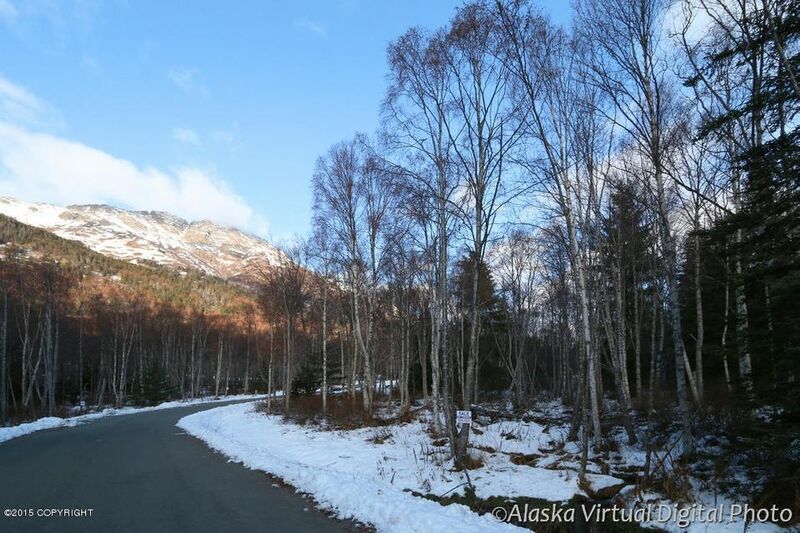 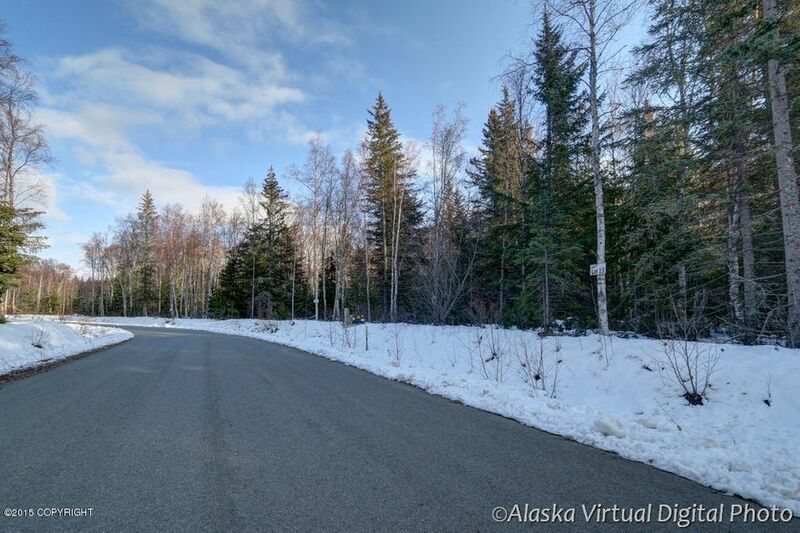 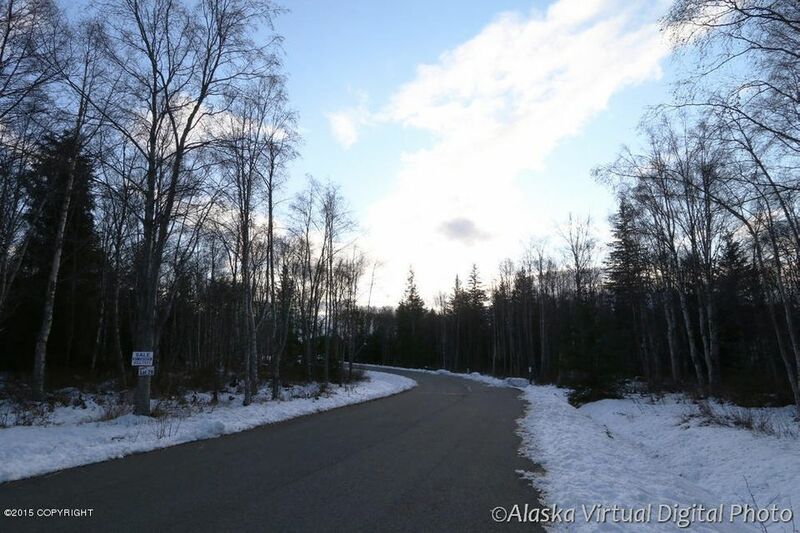 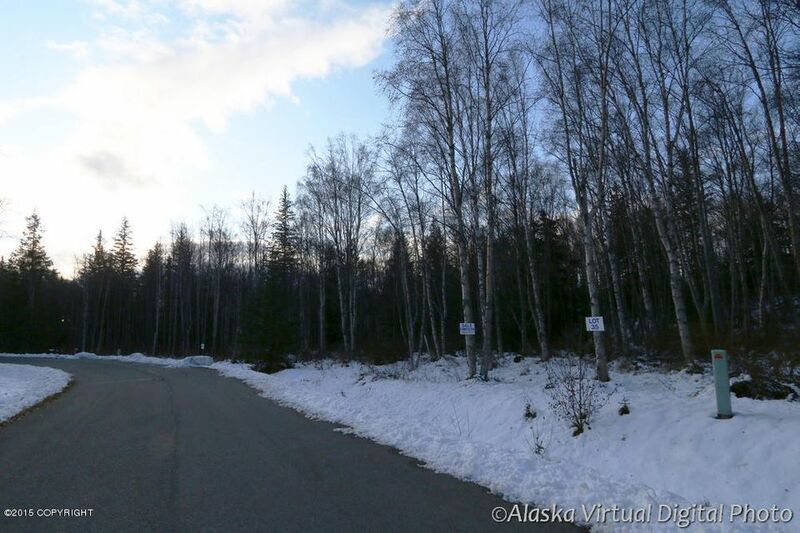 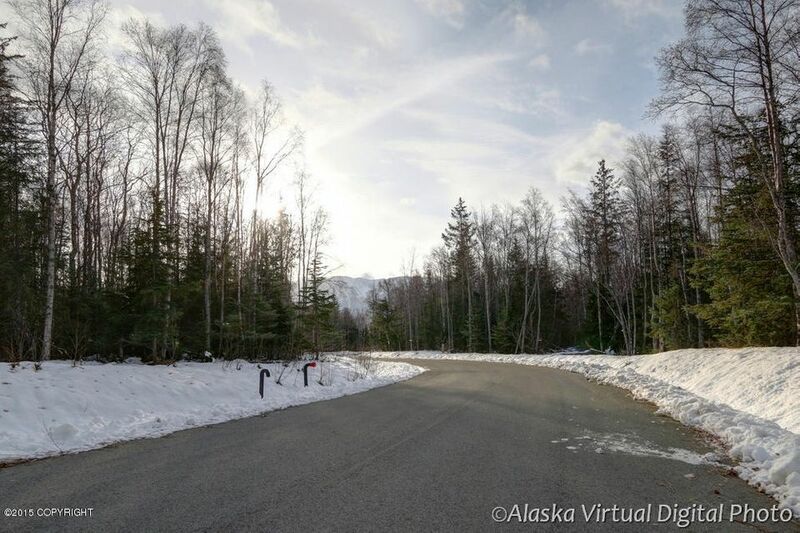 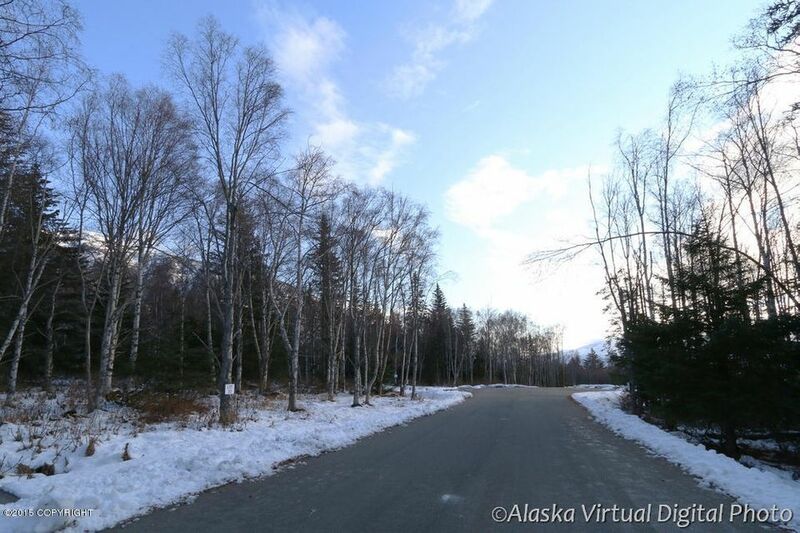 Chugach Park View is offering some of the most beautiful lots in Indian Alaska. 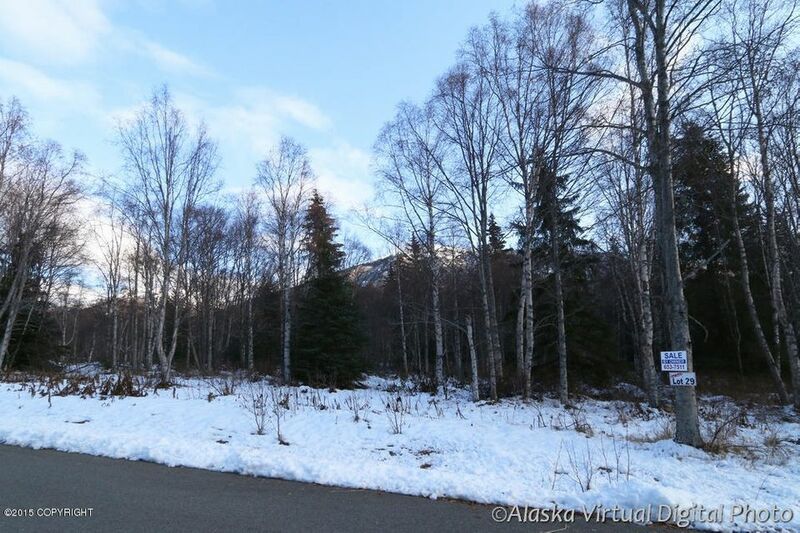 Abundance of thick tall standing trees, with beautiful views ranging from Turnagain Arm to the mountains. 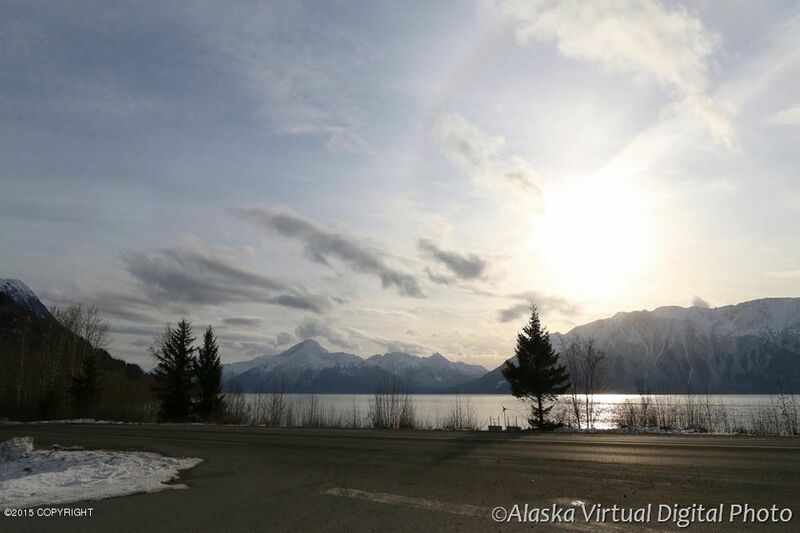 Lots are only a short 20 minute beautiful drive outside of Anchorage, making your morning commute not half bad. 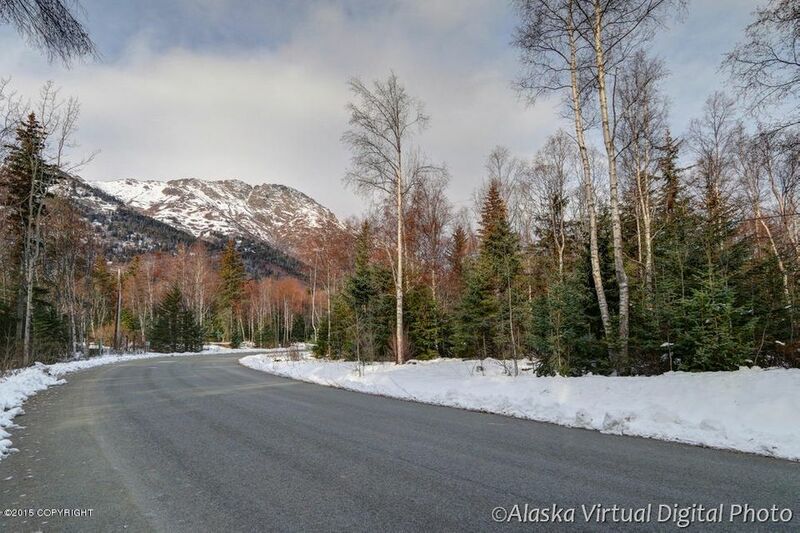 Heading South on Seward Highway, you will pass Indian Road on the left, lot is on the left less than a half mile past Indian Road.